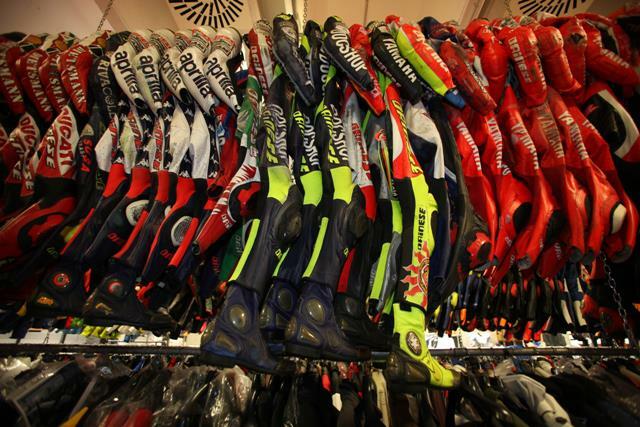 In last week’s MCN we told you about the crashed leather museum at the Dainese factory in Molvena, Italy. 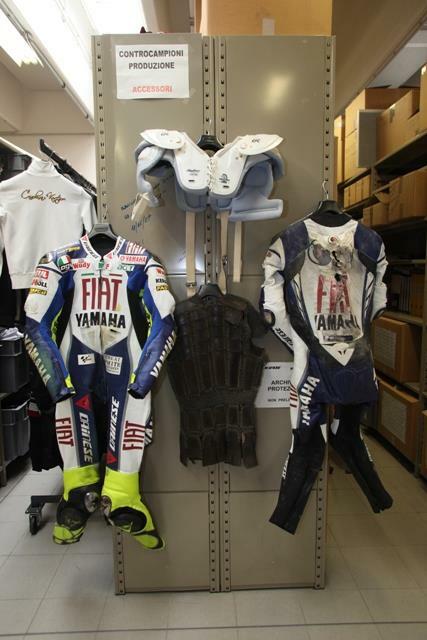 Suits spanning half a century are showcased in the room planted at the back of the R&D department of the Italian giants. 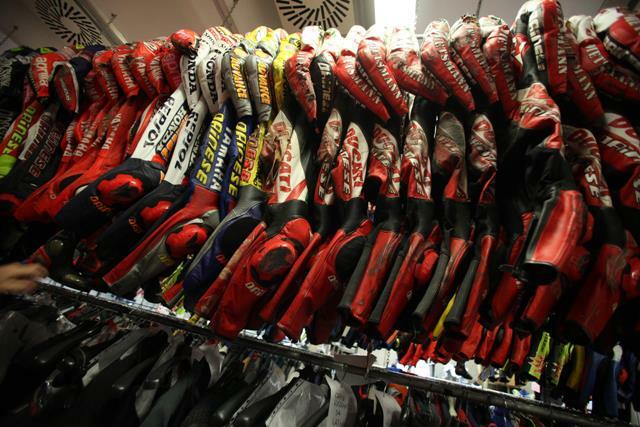 According to Dainese, every suit in the museum has a part to play in the development on the suits they’re bringing out today. 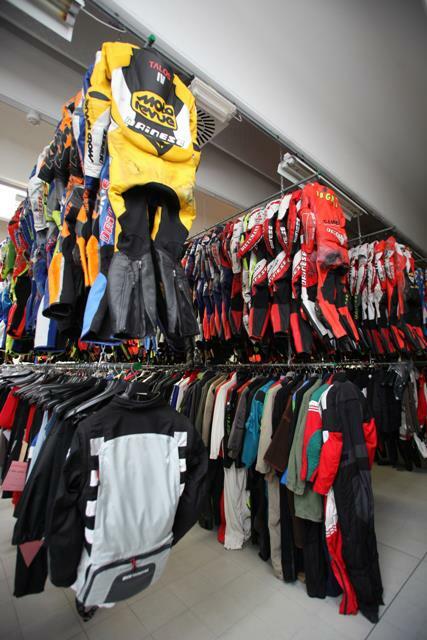 As far as we are concerned, it’s a ridiculously cool room to have at the back of the office! Have a look at the pictures we didn’t show you in the paper. 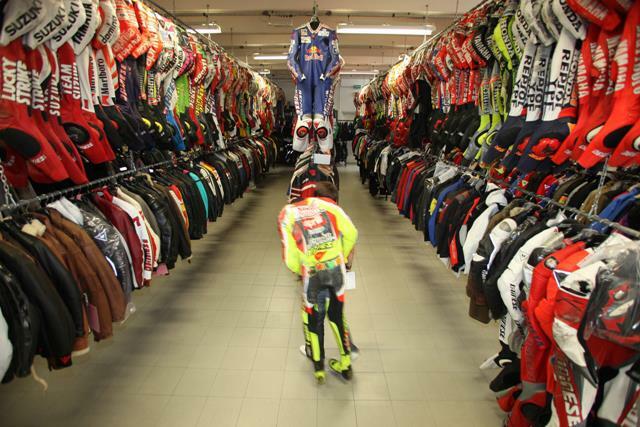 Video: MCN take Valentino Rossi to the Science Museum!